Welcome to our online radio station - the best variety of adult music in internet radio. 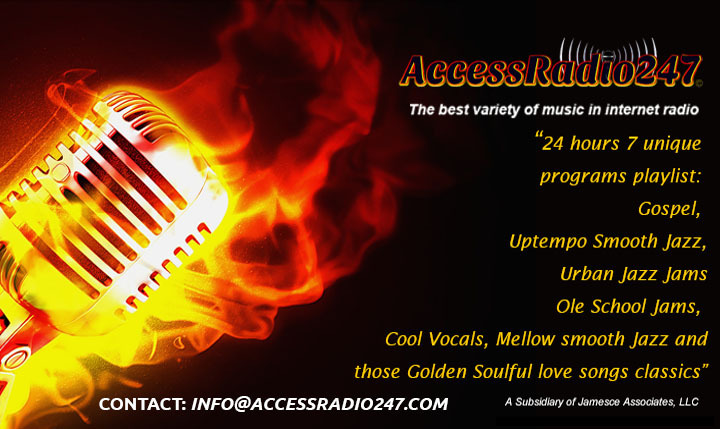 Only on AccessRadio247. 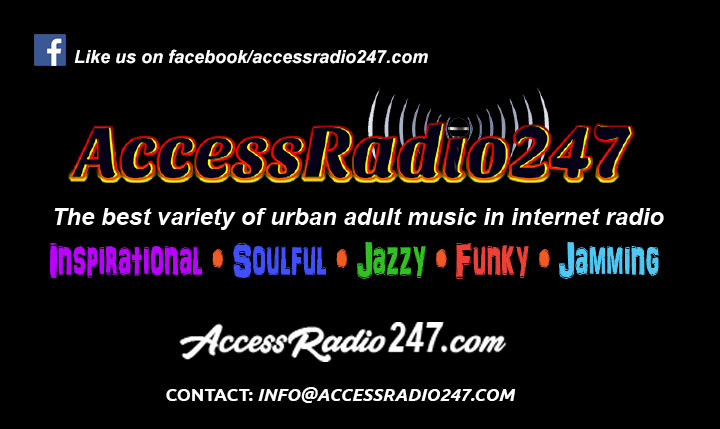 Click on the AccessRadio247 Station logo to listen on the Tunein app. Click the "Favorites" button to show what's playing. 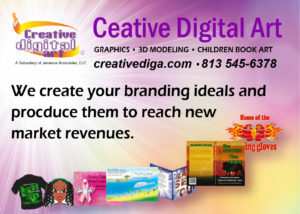 Click "Share" to invite a friend on Social media. We appreciate you listen. Enjoy the best variety of urban adult music on the internet!